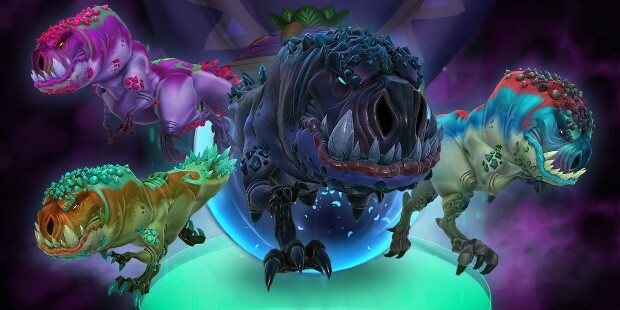 WildStar‘s latest update went live today, adding new content including new Prime Instances, PvE Leaderboards, and the Shared Realm Bank. While leaderboards are nothing new in WildStar, this will be the first time one has been offered for PvE content. Now players can track their performance in relation to other players, whether it be solo players, Prime Expeditions, or even Prime dungeons. The Shared Realm Bank is a new feature that allows players to deposit or withdraw items in a storage space shared among all characters on the same realm on an account. Of course, there are a variety of other changes that have been made with this patch. The full list of patch notes can be read on the WildStar site. Will be interesting to see if this is the final update Wildstar gets, before the curtain finally falls. came here to say this but this guy stole my line..
for like 2 years people have been saying Wildstar is dead and will probably close soon, it almost makes me want to play it again. Not dead at all infact is actually really active.